To a human, hiding illness can seem counterproductive. If we're sick, we go see a professional and get help. To animals, showing illness is the same as showing weakness, and most pets are experts at disguising physical problems. This is particularly true for cats. 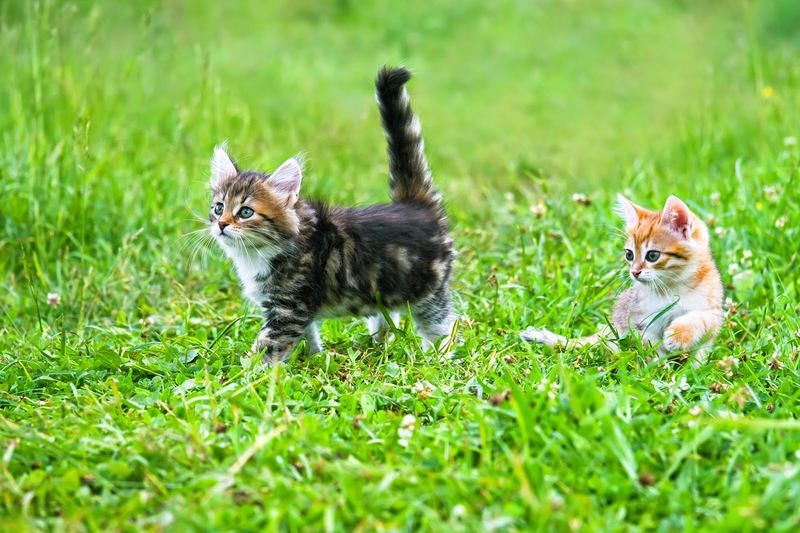 The sooner a problem is detected the faster and better it can be treated, and as cat owners it is important to keep a watchful eye for any changes in behavior. If your cat starts acting atypical, it's a good idea to see a vet. Just to be on the safe side. When you see someone every day it's hard to notice changes in weight, and this is true for cats as well. Weigh your cat once a month, or make a habit out of taking and comparing photos on a monthly basis. Also keep track of how your cat eats. If he or she has always been neat and suddenly starts making a mess there might be a dental problem. If your cat has enjoyed playing with other cats regularly and starts avoiding them, something is most likely wrong. The other way around can also be true; if your cat has always been a loner and suddenly starts seeking attention, something might be wrong. If your cat suddenly slows down from being energetic, or drastically increases activity, it’s a good idea to visit the vet. Sudden increases in activity in older cat can be a result of a thyroid problem. If your cat suddenly changes their sleeping pattern or grooming habits, it’s time to see the vet. Also watch for a change in the cat’s voice and smell. Be particularly alert for foul breath. Has your cat been sick? How did you notice? We're trying to figure out how a house cat home alone for six days gets a cold. Sophie has been sneezing since we got home. Cat bro Bert seems fine, no cold.